Located on the Rice University campus, Stude Concert Hall hosts a variety of concerts open to the community. Hip Pocket Theatre hosts a full season of live productions, and also provides workshops for youngsters through its outreach programs. The historic Cowtown Coliseum is located in the heart of the Fort Worth Stockyards and has a rich history steeped in rodeo and the West. 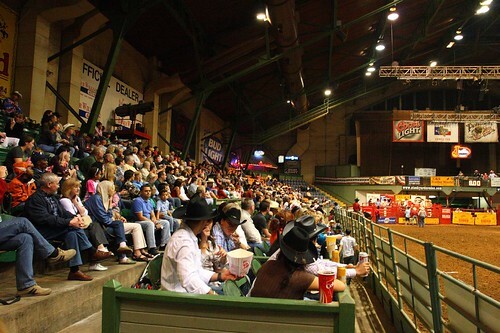 The Stockyards Championship Rodeo, the Pawnee Bill Wild West Show, and concerts usually fill the calendar. 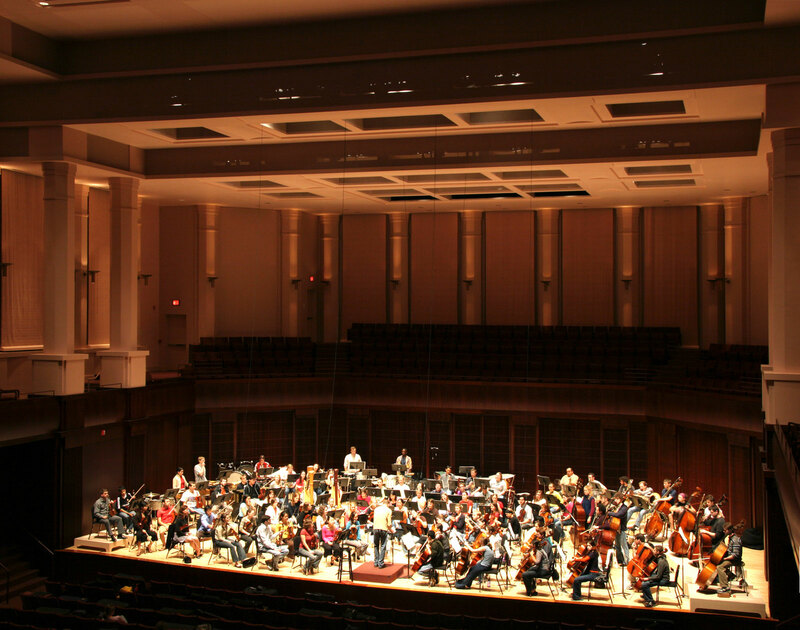 Bass Performance Hall serves as a permanent home to major performing arts organizations of Fort Worth, including the Texas Ballet Theater, the Fort Worth Symphony Orchestra, and the Fort Worth Opera. Giddyup! Watch real cowboys in action as they drive the Fort Worth Herd daily. In the morning, the cattle drive begins at the far east end of Exchange Avenue. Traveling west past the Stockyards Visitor’s Center and Livestock Exchange Building, the cattle drive ends at Cowtown Coliseum. In the afternoon, the herd is driven in the opposite direction, returning to the pens behind the Livestock Exchange Building. Depending on the disposition of the cattle, the trail boss has the right to cancel any drive; so have an alternate activity plan, just in case. Self-proclaimed as the “largest honky tonk in the world,” Billy Bob’s Texas encompasses over six thousand square feet of kick-up-your-boots kind of entertainment. Mostly a venue for country artists and bands at night, during the day Billy Bob’s is a tourist stop for families. Take a gander at the handprint wall of fame, climb atop the photo bull for a picture souvenir, play in the arcades, or peruse the gift shop for some tacky Texas remembrances of your travels.